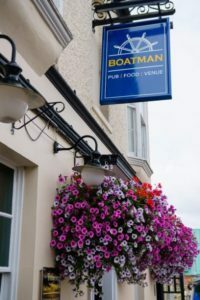 The Boatman is one of the oldest pubs in Windsor and it has been part of the waterfront scene in Windsor since at least 1829. It was originally called The King’s Head but has always been known locally as The Donkey House as it used to stable the donkeys which worked by the river. 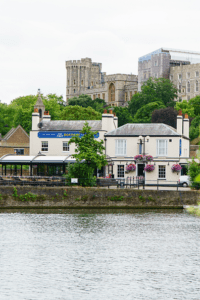 We are right on the river Thames overlooking Eton Bridge, and we have one of the best locations in town for soaking up the incredible waterfront views and for watching the world go by. Our cosy atmospheric bar serves a fine selection of wine, cider and real ales, and all of our food is freshly cooked using quality produce from local suppliers. We are famous for our legendary Eton Mess as featured on BBC’s The One Show. 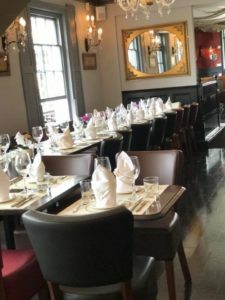 The restaurant can seat up to 80 covers and our extensive riverside terrace also provides dining for up to 100 people in an all-weather conservatory with a retractable roof. 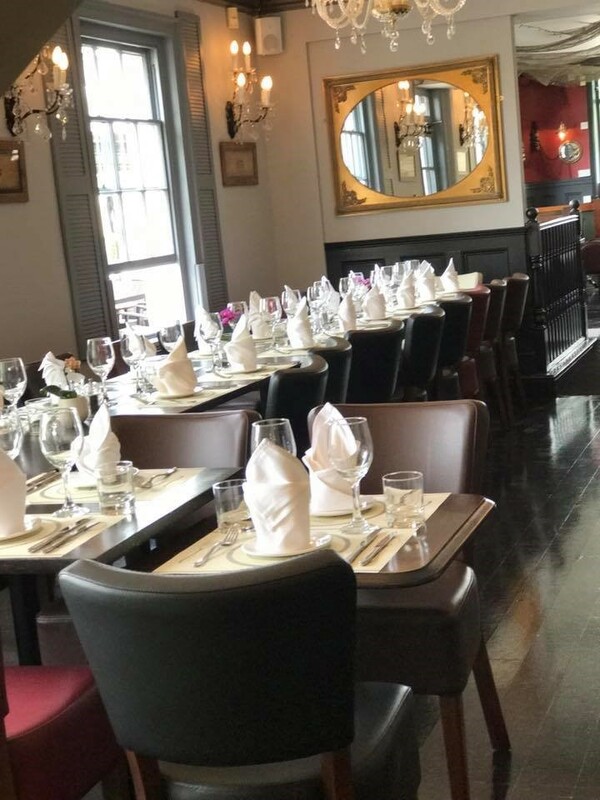 The conservatory is available for exclusive hire making it perfect for both private and corporate events and menus can be specially tailored to fit any occasion. We offer classic British food with locally sourced seasonal fresh ingredients and we pride ourselves on serving food that is freshly cooked using quality produce. Our supply partners have been selected because of their provenance, sustainability and production values and we always endeavour to buy local. .